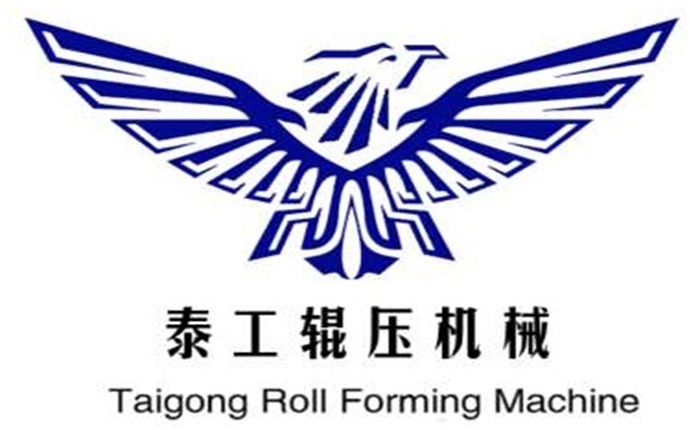 Product categories of Spiral Steel Silo Roll Forming Machine, we are specialized manufacturers from China, Spiral Steel Silo Roll Forming Machine, Spiral Silo Machine suppliers/factory, wholesale high-quality products of Lipp Silo Machine R & D and manufacturing, we have the perfect after-sales service and technical support. Look forward to your cooperation! Spiral Silo Machine is a large equipment used in construction and industrial production. The Lipp Silo Machine is in place, and the 495mm wide coiled silo is sent to the molding machine by the uncoiler to form the required geometry and is fed into the bending machine to form a width of 30--40mm on the outside of the silo wall. Grain bin silo machine is a continuous spiral belt of 5 times of the base metal, and the support wheel automatically lifts the required height and then falls. Spiral Steel Silo Machine on-site construction, warehouse roof installation.